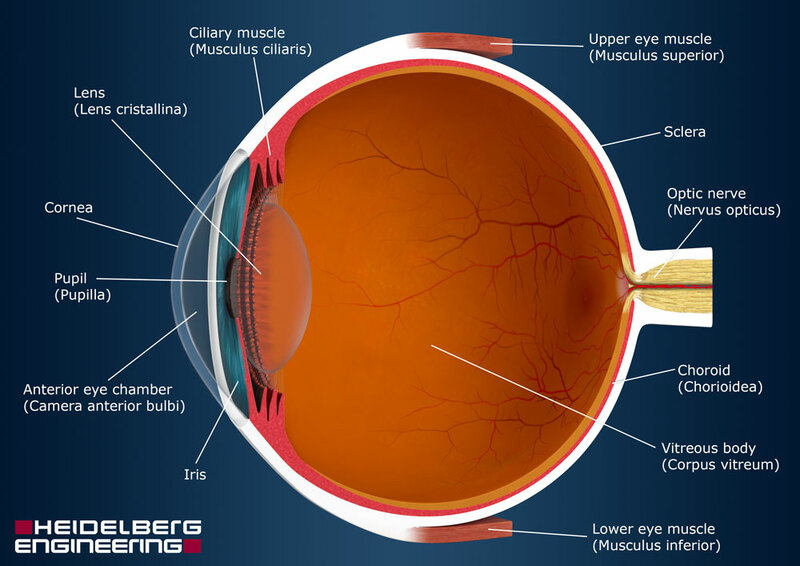 The eye is one of our most important sensory organs. It allows us to visually perceive the world, helps us recognise danger quickly and permits us to move around in our surroundings safely. Our technology has proven to be crucial in recognising and tracking a variety of optical diseases, including glaucoma, age-related macular degeneration, diabetic retinopathy and macular edema associated with cataract surgery.